LFK's introductory kayaking classes will get you started with the skills you need to kayak safely and efficiently. LFK's Intro to Kayaking is a great first kayak class. It is taught on the quiet waters of the Noyo River Estuary and focuses on the basics of kayak fit, form, function, and strokes. This class is available as a 3-4 hour private lesson or custom class. Contact us for availability and scheduling. LKF's Intro to Ocean Kayaking is geared toward paddlers with some kayak experience who want an introduction to paddling in the ocean. Click here for more information on Intro to Ocean Kayaking. 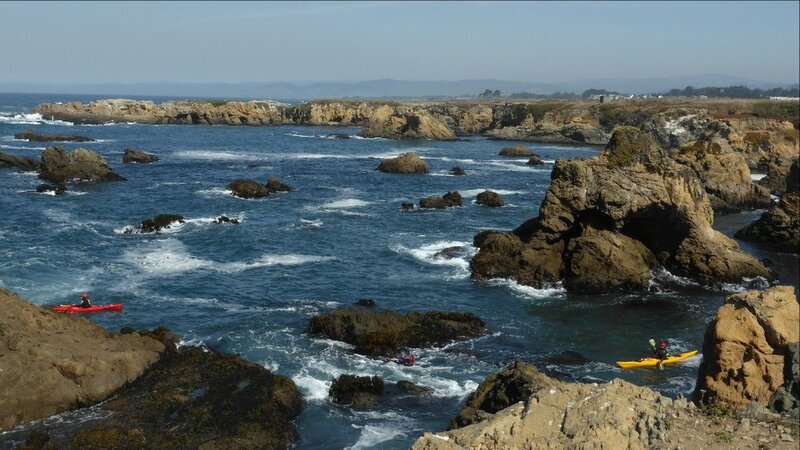 LFK's Art of Sea Kayaking 101 is the class that will springboard you into the wide world of sea kayaking. 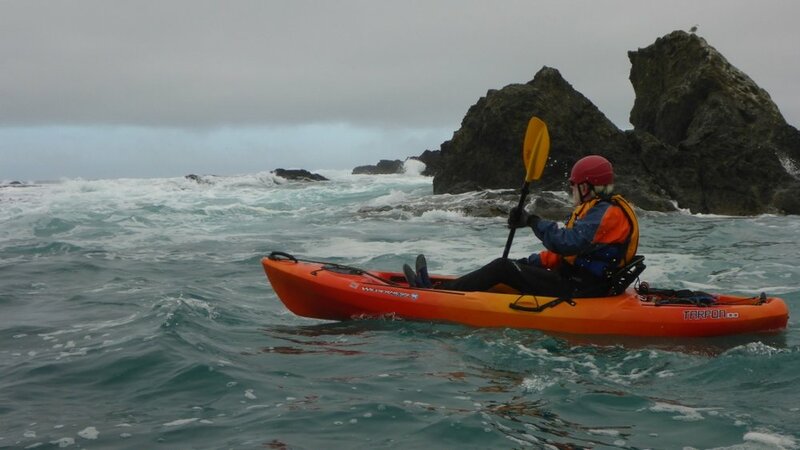 This is a 2 day class that starts with fundamental skills in sea kayaks on the quiet waters of the Noyo River Estuary and then progresses into to the Pacific Ocean. Click here for more information on The Art of Sea Kayaking 101.